Dunedin – last but not least! Wellington registrations are starting to roll in, but we’d love to see more of them – so please do feel free to share the word about Lifehack and mention it to your friends! The last few months have been crazy! LIFEHACK has taken shape faster than any project I’ve ever been involved in. And so it all begins. 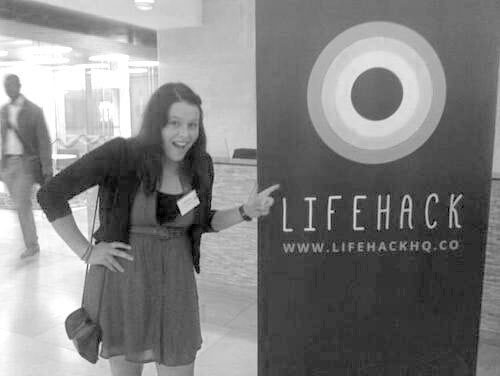 LIFEHACK launched last night!! Official media release is here for your reading. We’re counting down now until our official project launch. Only a couple to go! 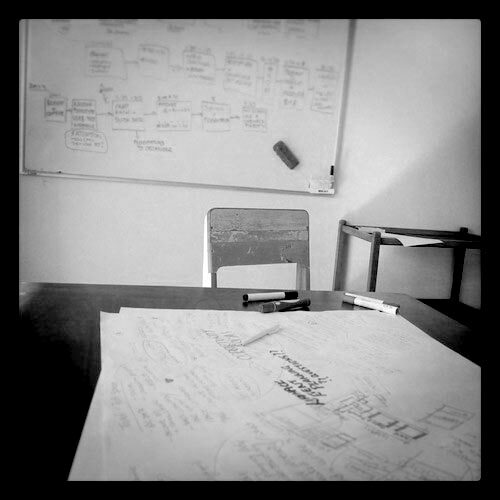 We’ll share the details of what we’re up to here soon… watch this space!